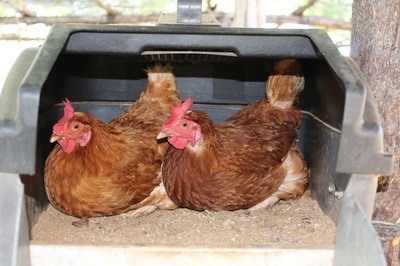 Activities included: Horse Riding (minimum age 6yrs), farm tour, cow milking, whip cracking and animal feeding. 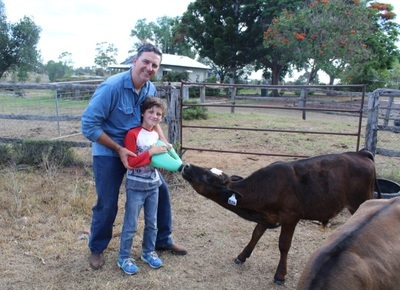 Activities included: 1 x Horse Riding (minimum age 6yrs), farm tour, cow milking, whip cracking and animal feeding. When not being guided or hosted enjoy free time in the swimming pool or the walking tracks. 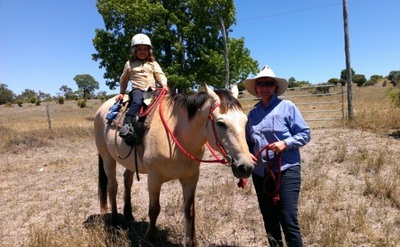 HORSE RIDING is dangerous and requires a level of concentration and development that Lyn believes children under 6 years do not have yet. If you wish your child who is under 6 years to sit on a horse we can make a special arrangement for this option. 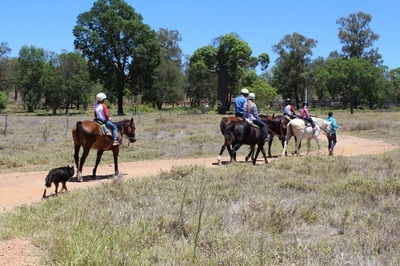 Your entire family can share a special horse ride including the kids under 6 years. 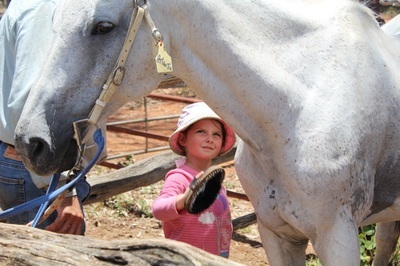 This involves the Myella team leading the children to allow everyone to have a shared horse experience. This is not the "usual" longer ride and to achieve this whole family ride we "ALL" compromise to keep the family together, safe and happy.